All theses files are Additional Language Pack for PES 2016. 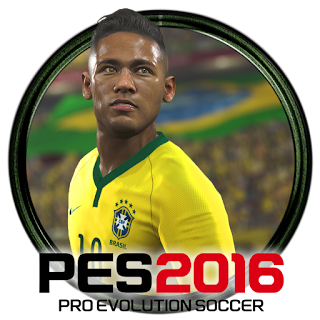 The file will be very useful if you want to see your PES 2016 with your local language. "C:\Program Files (x86)\Steam\steamapps\common\Pro Evolution Soccer 2016\Data"..